*The display suite will be closed Good Friday,Saturday 20th April, Easter Sunday, Easter Monday and Anzac Day. In the heart of Belfield comes an exclusive collection of sophisticated residences, redefining contemporary living. The Mason is a welcoming neighbourhood of six unique building addresses each with their own individual design aesthetic, creating a varied and dynamic streetscape. Set in tranquil surrounds, The Mason offers the advantages of inner city living within a luxury oasis away from the daily bustle. 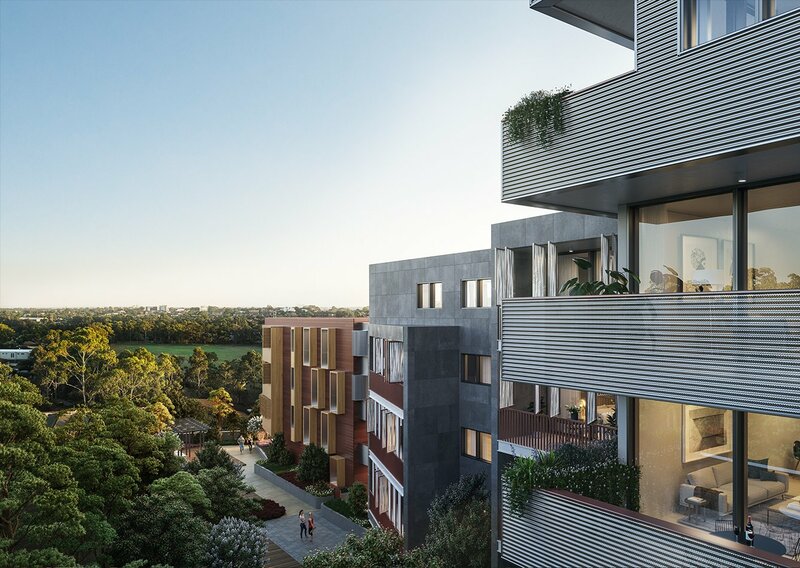 Residents will enjoy the open setting with breathtaking views of the surrounding parklands, river and CBD skyline. As part of this vibrant new community, residents will enjoy all the advantages of contemporary apartment living. 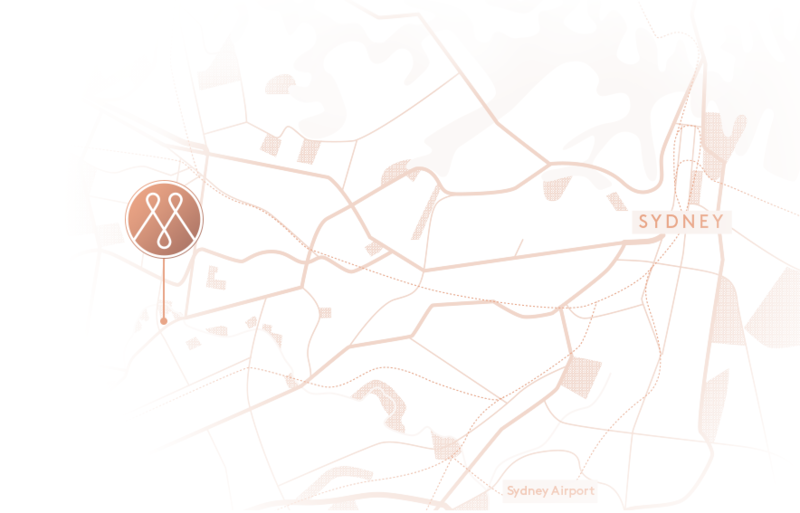 Conveniently located only 12 kilometers from the city, the CBD is easily accessible via bus, train or the West connect concord.